Join us in advancing discoveries and innovations at Mizzou. Explore game-changing licensing opportunities and network with investors, entrepreneurs and Mizzou inventors. 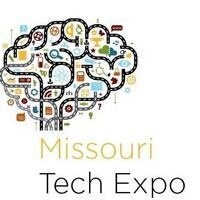 Learn about “Next-Big-Thing” technologies and hear tech pitches in life sciences, engineering, health sciences and software Open to the public.